Nintendo may be playing hard ball with regards to releasing and re-releasing titles on mobile devices outside its own DS portable console, but other celebrated gaming outfits have adapted their games rather nicely to the touch-screen. 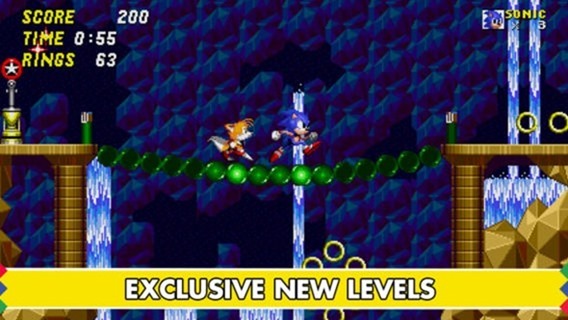 SEGA is one such company, and having already released several variations of games featuring the speedy, spiky character of Sonic, the remaster of the classic Sonic The Hedgehog 2 has just been readied for those on iOS and Android. Details, as well as the download link, can be seen after the fold. 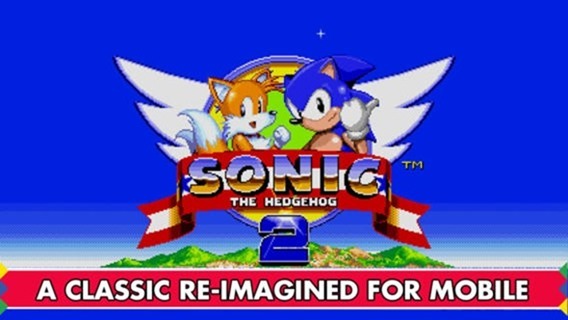 Sonic 2 has been out for a while on both of the major two platforms, but SEGA felt it necessary to remaster the initial release. The decision looks to have paid off, with a significant improvement in general aesthetics throughout, and although those older graphics can be quite charming and enhance the feeling of nostalgia when playing an old title, the touch-ups certainly make things a tad easier on the eye on these higher resolution displays, which is a real deal maker by a huge margin. Old enough to remember and have owned a Mega Drive, this was one of my favorite titles, and as an added bonus with this remaster, fans are also being treated to the Hidden Palace Zone and special Boss Attack mode. As well as looking a lot better than the last version the remaster also plays a lot more smoothly, and with Sonic The Hedgehog games being generally fast-paced, the difference is startling. 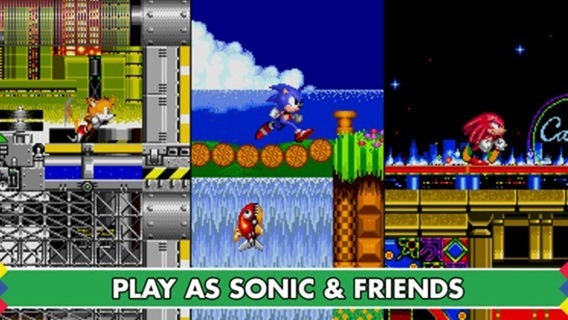 If you already purchased the previous release of Sonic the Hedgehog 2, don’t fret, for SEGA is not going to charge you any more of your hard-earned wad. Those already in ownership can download this new version for free, and for everybody else, it costs $2.99 on the App Store (£1.99 in the UK) and Google’s Play Store (£2.18), so if you own a device on either of the two major ecosystems, then this is one remaster not to be baulked at! Be sure to check out our iPhone Apps Gallery and iPad Apps Gallery to explore more apps for your iPhone and iPad, and also our Android Apps gallery to explore more apps for your Android device.